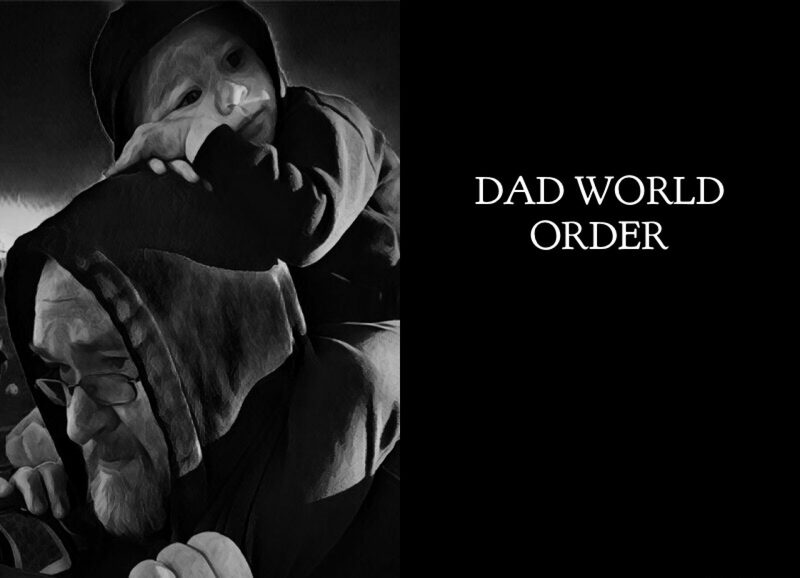 What is Dad World Order? Red Dead Redemption 2 Looks Incredible! LEGO Marvel Super Heroes 2 Infinity War DLC is out now!